Make no mistake. I'm a bibliophile. Libraries, secondhand bookstores, Barnes & Noble---I love it all. My boyfriend and I make almost a weekly outing of browsing the shelves, often making purchases if not wish lists of titles to buy in the future. At any given time I'm reading three books simultaneously, typically one nonfiction, one fiction, one home reference/craft/cookbook. So you might say that this post is a long time in the making. 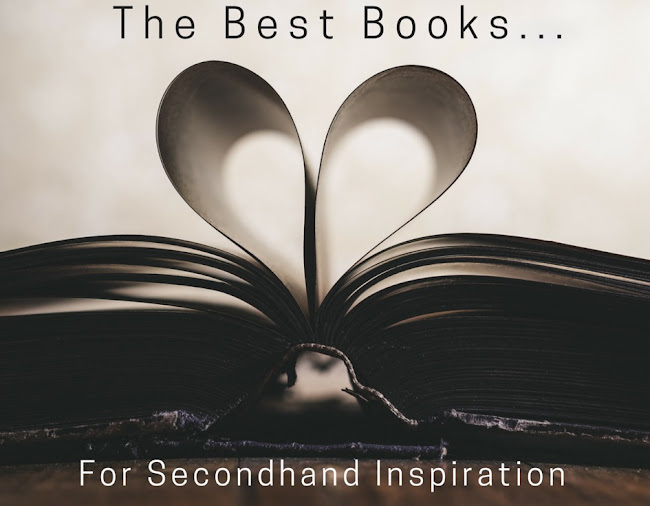 Over the years I've curated a collection of the very best books for secondhand inspiration. From fashion to furniture, decor and more...I've read it, loved it, lived by it. 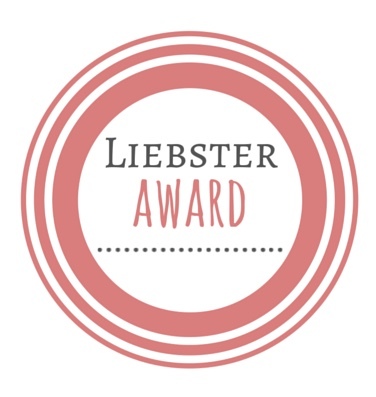 And now I'm sharing my must-have list of books with all of you! While by no means is this list exhaustive, it's certainly a good starting point for vintage enthusiasts everywhere. A hefty stack of secondhand inspiration. Perfect for fashion-forward girls with a craving for technical know-how on fabrics, alterations, and classic style. While it's not as visually stimulating for thriftspiration, knowledge is indeed power. And if you want to know about what flaws can be fixed, how to identify genuine designer labels, and the best pieces to invest money in...this book is an excellent resource. You might know Lara Spencer as the always smiling cohost of Good Morning America, but ever since her development and hosting gig of the HGTV hit Flea Market Flip, America's fans of the secondhand have come to know her as a thrift-loving, flea market expert with a penchant for cool and quirky vintage finds that she reimagines and repurposes with great success as a interior designer. Her love of color and pattern, along with her know-how of furniture and keen eye for decor are really the selling points behind these books. I Brake For Yard Sales has great tips on fabrics, furniture and design with wonderful little backstories on specific pieces in Lara's collection. 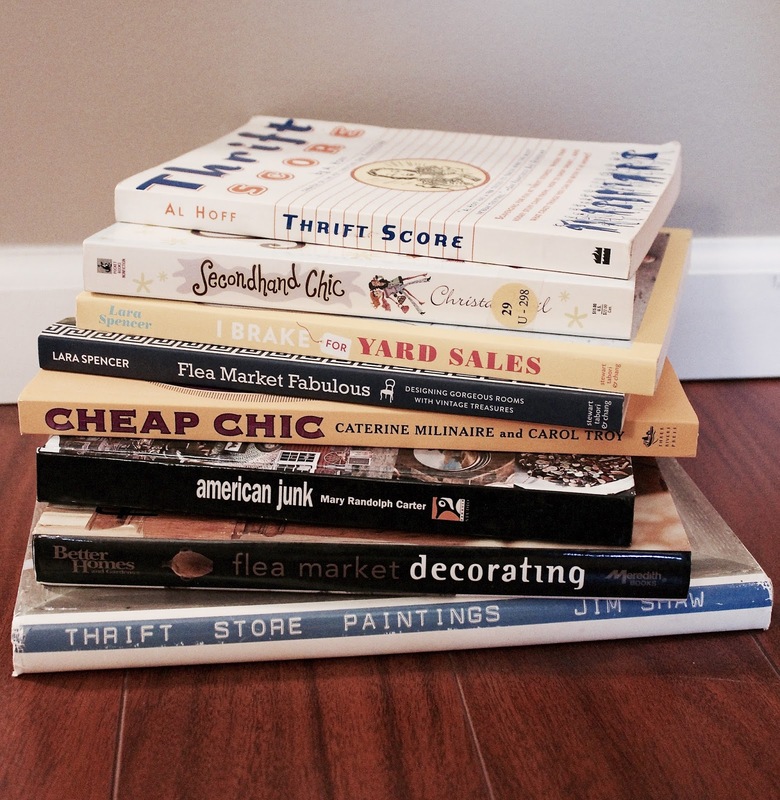 Flea Market Fabulous puts those tips into practice with a room-by-room makeover using thrifted finds, flea market upgrades and Lara's own creative expertise. Both are indispensable resources for secondhand inspiration, and each is a fun read to boot! This book was an impulse add-on to my Amazon cart that I snagged for a song. And you should too. Filled with vintage visuals that will have you aching for a trip to the flea market, the featured collections within this book are a secondhand shopper's dream. 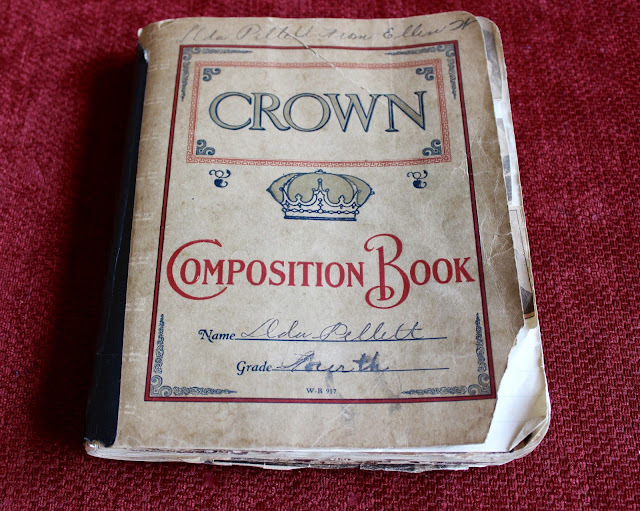 With helpful hints on what to look for/what to leave behind, and interesting reimagining of commonly found flea market wares, this beautiful book is as informative and inspiring as it is pleasantly displayed on a upcycled vintage coffee table it can help create. If you're looking for information, this isn't the book for you. But if you're looking to relive that retro vibe with someone with a shared thrift-philosophy, then this is it. Based on the original zine of same name, Thrift Score is a fun little read that documents quirky finds from another time. 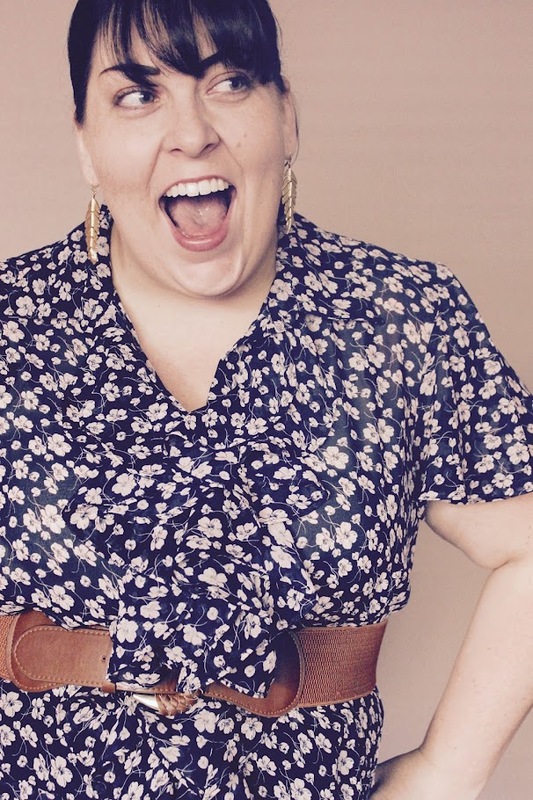 Back in college I had the privilege of conducting a phone interview with Al Hoff and let me tell you---she had some interesting and refreshing things to say when it came to the thrifting culture, as she had began thrift shopping when there was a greater social stigma attached. 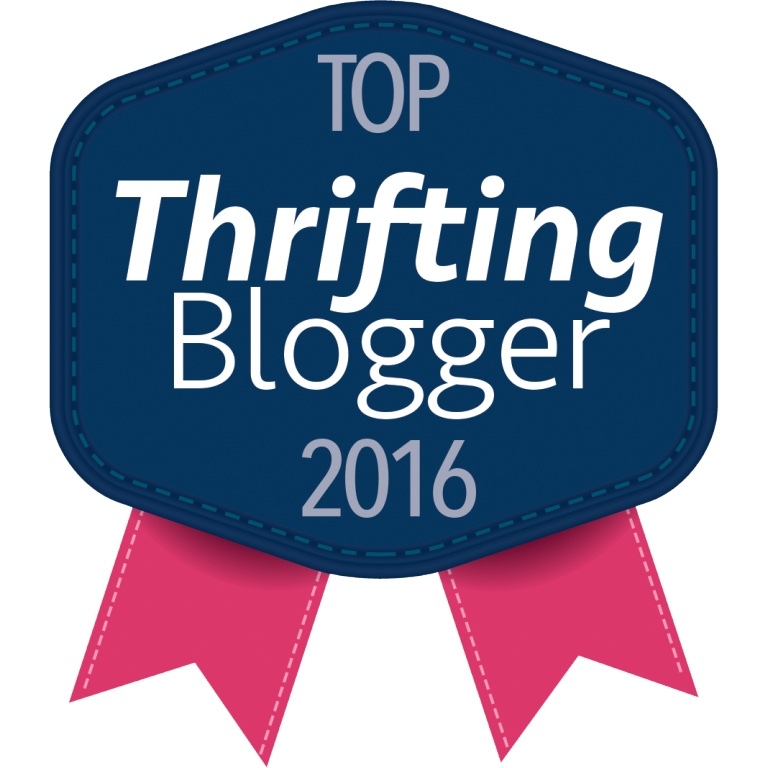 Now there are books, TV shows...and blogs dedicated to the pursuit of the secondhand! 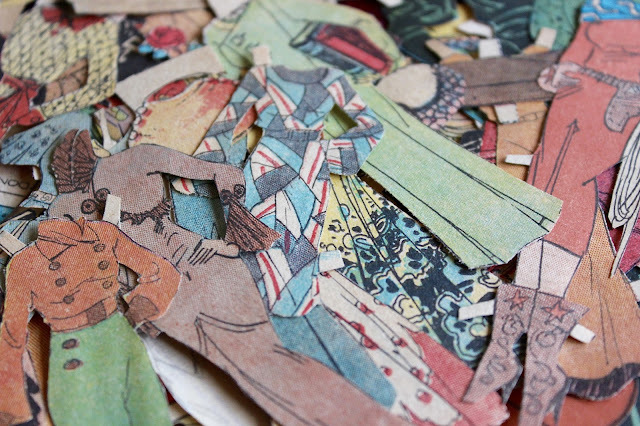 It's now a competitive treasure hunt of cheap finds. And I freaking love it. A celebration of unknown artists whose work, though sometimes lacking in technical skill, isn't short of wonder. Jim Shaw saw this and in turn opened an exhibition in 2000 in London of found secondhand art. This book published in 1992 was the prelude to the exhibition. And it's hilarious. I mean, what better coffee table book could there possibly be? Scale, perspective...it means nothing to these thrift store arteests. And if you've ever seen some truly horrendous art at the thrift store and were tempted to buy it 'just because'...you really need to own this book. Now most of you know my love for magazines. And it's such a low cost impulse buy at the register, so it's seemingly the most innocent of guilty pleasures. Well, except for special interest magazines. Those add up quickly, with a cover charge of $10 or more. And while it might be slightly more cost efficient to subscribe for a slightly lower cost, these quarterly publications may very well not be worth it over time. Flea Market Decor, Flea Market Style, Secondhand Treasures, these three periodicals are the only specialty magazines that I've purchased. While I've been tempted to buy many more, these are the only ones whose contents I've found to be well worth the price. Specialty periodicals tend to feature evergreen stories that can be published, and even reprinted in later issues, at any given time. And while the photographs and layout may be appealing, much of the information can be found elsewhere for free. I tend to purchase maybe one or two titles a year, after much debating at the Barnes & Noble cafe as to whether I really need them. But hey, if these titles are what truly inspire you to be the best thrift shopper that you can be, who am I to tell you differently? 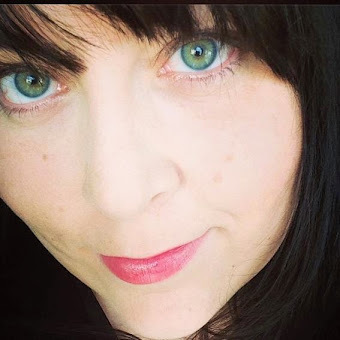 So head on over to Amazon or to your local book store if you're looking for tips on vintage fashion, flea market decor, antique furniture upgrades and more. 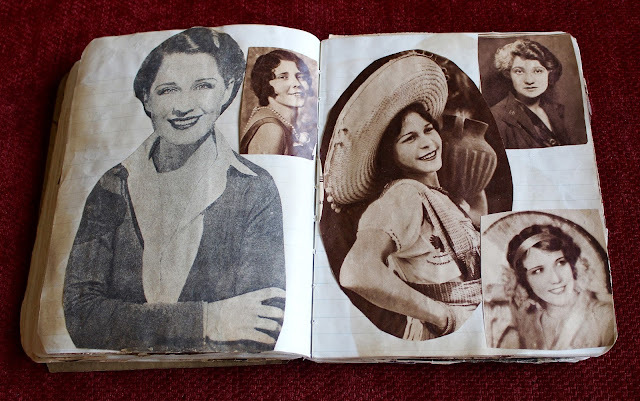 Because we can never have enough secondhand inspiration! What inspires your secondhand ventures? Welcome to the first installment in what will hopefully become a series of blog posts all about my favorite seasonally-appropriate outdoor shopping occasion. 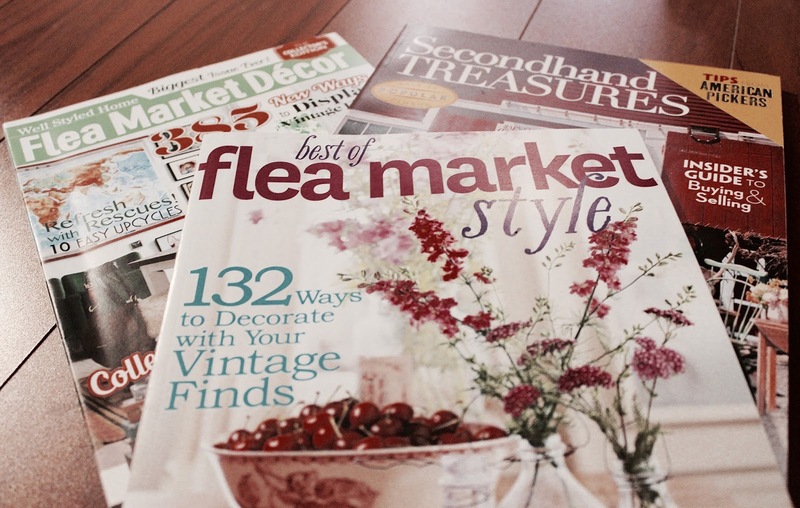 In Flea Market 101 I'll cover everything from asking for better prices, to authenticating vintage furniture. 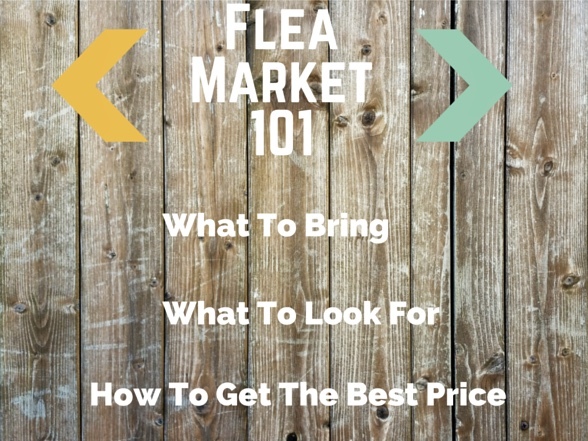 And in this particular blog post I'll be discussing the bare bones basics to successfully navigating a flea market. The very first step for preparing to attend a flea market as a would-be vintage shopper is to check the weather report. While some flea markets operate rain or shine with the use of tents and overhead coverings, this doesn't mean that every vendor will be in attendance. If it looks like enough rain where it would literally put a damper on your day, chances are many sellers may be feeling the same way. Also be sure that the particular flea market you're visiting is open. Some mainstay flea markets are set for certain days, barring any conflicting schedule for holidays or special events. No sense venturing out only to be disappointed to find a big old 'Closed' sign. Assuming the weather is in your favor, you'll want to dress accordingly. A few sensible layers go a long way, to accommodate cooler temperatures in the morning, and a hot blazing sun in the afternoon. Don't forget to apply sunscreen, to grab a hat, and to bring the shades! But What Should I Bring With Me To A Flea Market? A light canvas backpack. This makes for good storage for purchases and easier hands-free shopping. A bottle of water and non-perishable snacks. While many large scale flea markets have food trucks or other quick dining options, having to eat gluten-free really can limit my options. Having something small on hand assures me that I won't feel woozy come midday. I also opt for an insulated refillable water bottle. Easily accessible small bills. Since I'm not currently in the market for any high dollar items, such as furniture, I keep most of my spending money tucked into my pocket in the form of ones and fives. Nothing worse than fidgeting with my bulky wallet, and possibly losing my debit card in the process. And while some vendors are equipped for credit transactions, Cash is King. A tape measure. 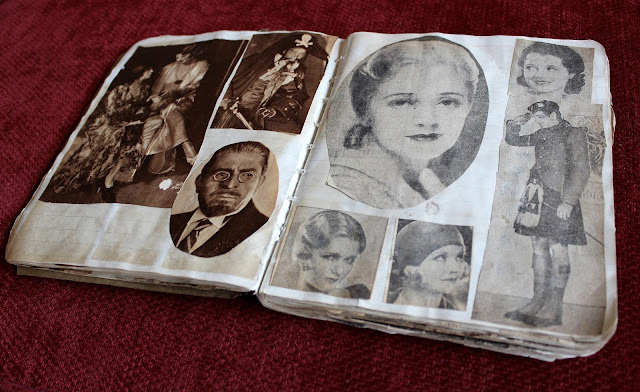 Much like a thrift store, you never know what you'll find at the flea market. And while I'm not necessarily looking for anything large, it's nice to know that it will in fact fit in my condo. A tote bag. I keep this folded up in my backpack, for carrying items if need be. It also doesn't hurt to bring a few sheets of newspaper or bubble wrap, especially if you're in the market for fragile items. Small personal items. A sunscreen stick, a tiny bottle of antibacterial gel, aspirin to-go packs. 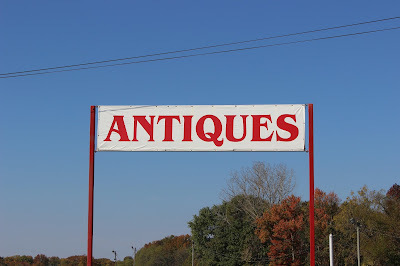 It never hurts to be prepared, especially if your flea market trip has you a fair distance from home. A phone charger. Since phones have become our cameras, our research tools, our GPS...they tend to crap out on us when we need them the most. I have a charger in my car and highly recommend you do the same. Measurements/color swatches/idea journal. If you're looking for very specific pieces, it's important to remember that this isn't retail. There's no return policy. So make sure what you're buying is exactly what you need. In addition to checking the quality of the item for flaws, you'll want to be sure it's going to be a perfect match for what you're planning to do with it. A little of this, a little of that. Honestly, what won't you find? 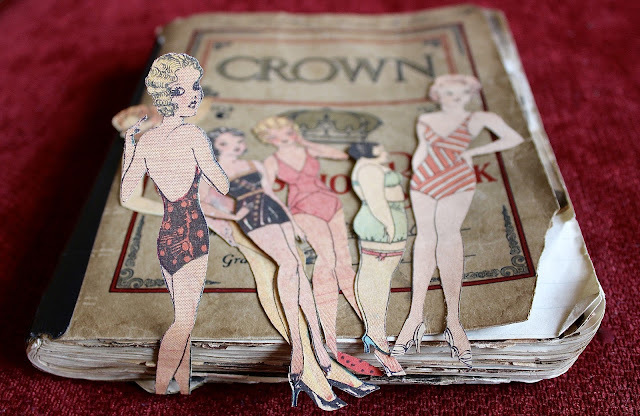 I've seen used jockstraps at flea markets (no, thank you). When it comes to the wares, the possibilities are endless. But as for the sellers, I've come across three distinct variants. The Overpriced Vintage Vendor. This seller may have some nice wares, but it'll cost you. The prices are more akin to an antique's booth than a flea market, and haggling seems impossible. This type of seller isn't doing a casual closet and crawlspace clean out. This is likely their main source of income and subsequently, they aren't very flexible on the price. Proceed with caution. The Anything-Goes Seller. Cool as a cucumber, and usually quite chatty. You can catch a good bargain from this type of vendor, who might just be selling to downsize. The Junker. These sellers can run 50/50, depending on the day and perhaps the item you're looking to buy. These vendors also tend to make their living at the flea market, but since they typically dealing with less-than-pristine items, there's more wiggle room in the pricing. And truth be told, they have all the rustic stuff that I love. That's all dependent upon your personal preference and style. But what's hot? Wire baskets, vintage globes, chalk boards, apple crates, burlap suitcases, bar carts, pallets, quirky planters, mason jars, and anything rustic/worn/shabby chic that speaks to you. Maybe you're a stickler when it comes to a spending limit, or maybe you're a little more flexible depending on the flea market finds you happen upon. 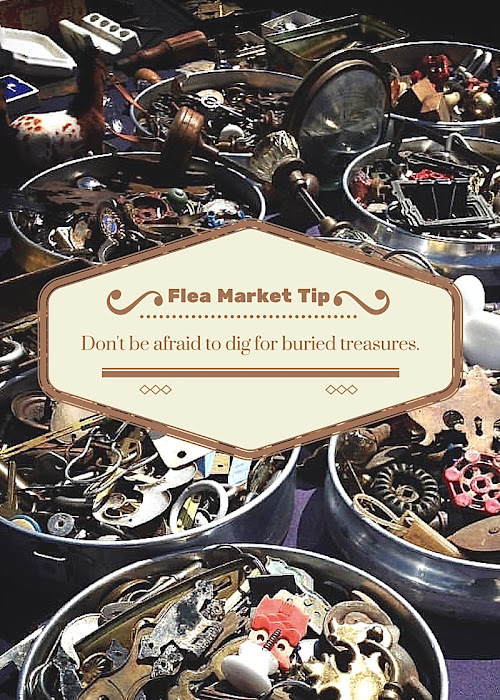 But one thing is for certain, every flea market shopper wants to find the best bargains out there. And since the transaction is one-to-one, up close and personal, it's time to talk about etiquette. Handle all items with caution. Of course you don't want to break anything (if you break it, you buy it). But it's also worth extra care as a sign of respect for the seller. If a specific item interests you, ask questions. While not every trinket is going to have a backstory, it never hurts to ask. This is especially true for vintage items. If the seller volunteers a price, consider it....even if you're not "considering it." Give it a few seconds of thought, if nothing else to make sure that YOU want the item, but also to not immediately jump down the seller's throat with a counter-offer. Don't just throw a number out there. Starting with a gruff $5.00 offer or stating "Ill give you... (insert dollar amount) for it" is standoffish. Instead try: "Would you consider...(insert dollar amount)?" Much more conversational, much more polite. And I've never had a seller be stern with their initial amount with this technique. So there you have it...everything an introductory flea market course should have. Now get to it! And let me know how you make out. 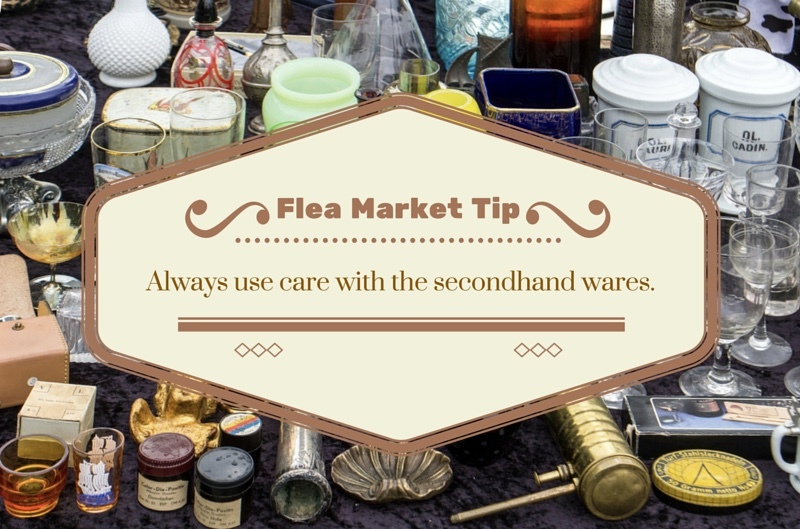 What tricks and tips do you have when it comes to the flea market? At long last, a Savers has made its way to the Keystone State. And being the dedicated thrift shopper that I am, I simply had to visit this brand, spankin' new location. While I would've loved to attend the official ribbon-cutting ceremony of the grand opening back in April, the day job made that impossible. But I was able to make it after the initial fanfare ended, and I was pleasantly surprised to find good reason to celebrate this new secondhand venue. 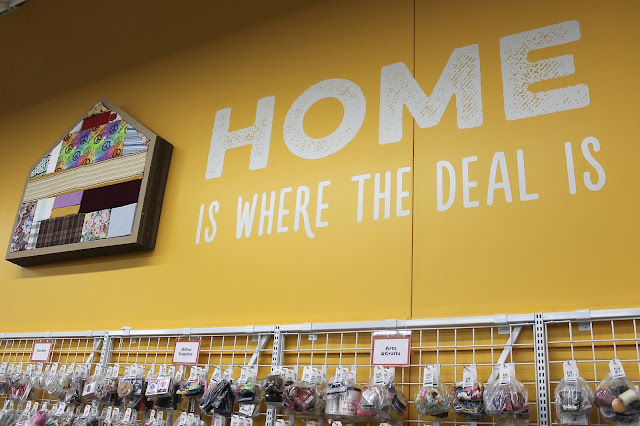 A far cry from the dimly lit, and sometimes dingy interior of your every day thrift store, Savers features a bright, cheerful sales floor that is as creatively staged as it is organized. While some thrifters aren't opposed to digging in unsorted bins for buried treasures, we sometimes long for something more akin to the standard retail experience. And enter the Savers of Willow Grove, PA.
A display worthy of donations. Right at the entrance, you can see the care in which the Savers company takes to provide their customers with a pleasant shopping experience. It's cute. It's quirky. And it definitely aims to cash in on the DIY/boho/Pinterest-obsessed trend that is opening thrift store doors to a whole new clientele. 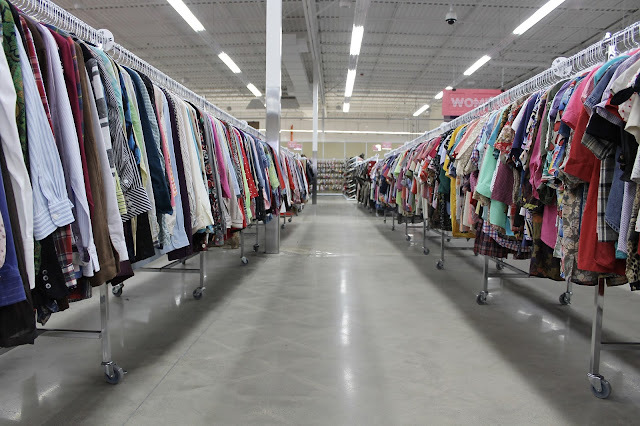 From the clean and organized fixtures, to the shabby chic signage all around the store, this Savers has a truly fun thrift shopping atmosphere. Oh did I mention organized? I mean ORGANIZED. If you're looking for affordable new-to-you fashion, you'll find it arranged by garment size and by garment style---which makes for a convenient shopping trip if you're searching for something specific. And their plus size department? You won't find one. Because larger sizes are included within the women's and men's clothing department, respectively. No longer are we crammed into sad, small sections of the store. I could do a victory dance right down the aisles. And maybe I did. Don't judge me. Re-Style. Reuse. Rethink. 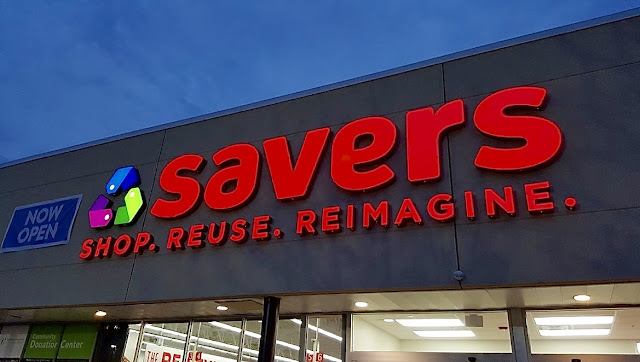 Savers is all about the 'Re' And if you take the time to peruse their website, you will see why. 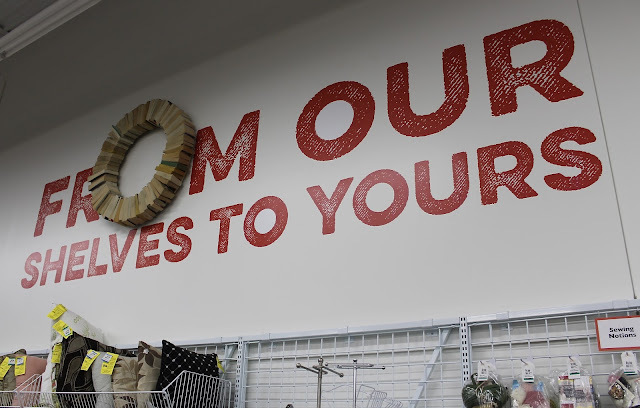 According to their company mission, "Reuse is Savers' reason for being. 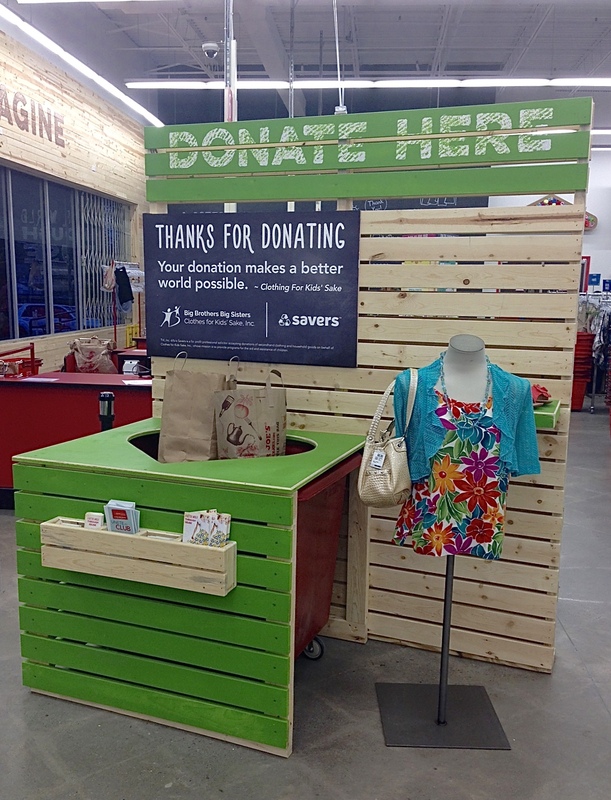 With the average American throwing out 81 pounds of textiles each year, 95% of which could have been given a second life, Savers gives shoppers the power to build a wardrobe on a budget, while reducing the impact on the planet." Those are staggering numbers to consider. And while every thrift store's primary goal is to dually the fund the community and lessen the landfills, I'm not sure any thrift stores are speaking with such conviction. Their social media accounts are a visual testament to their cause---providing interested parties with both statistics on global waste and thrifty tips on how to make secondhand style work for anyone. But enough about what's on the hangers. Because this Savers of Willow Grove, PA has even more to offer. Books (and just look at this display near their book section), housewares, electronics, toys, accessories, bric-a-brac, jewelry... it's all here. And it's all in near-mint condition with fair prices. And what's more? A second Pennsylvania location will be opening later this year! Undoubtedly this thrift store will draw a consistent crowd of eager thrift shoppers looking for secondhand bargains. But if you're a conscientious thrift shopper, like myself, you might be wondering what your secondhand finds fund at the community level. 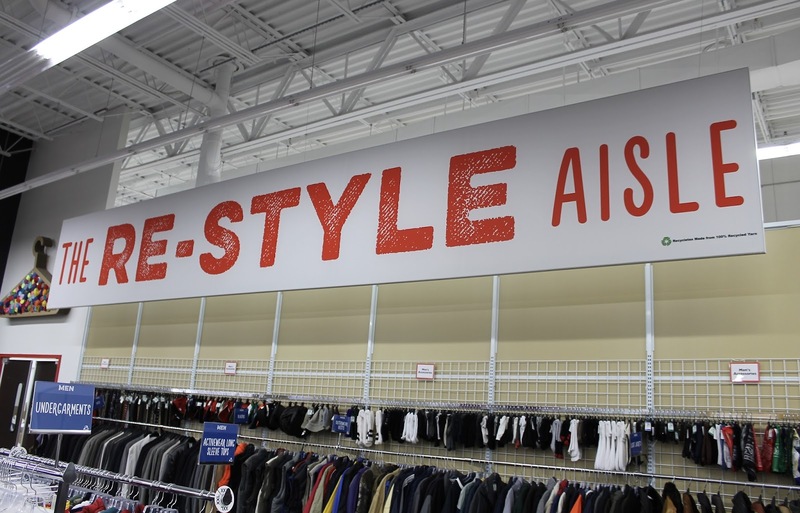 Well, the Willow Grove Savers has a partnership with Big Brothers Big Sisters through the Clothes For Kids' Sake program, which funds community and school-based initiatives that provide children facing adversity with compassionate and caring adult mentors. When members of the community donate their goods to Clothes for Kids’ Sake at Savers’ on-site Community Donation Center, Savers pays Clothes for Kids’ Sake for those items, even if those items don't make it to the sales floor.Through this partnership, Clothes for Kids’ Sake receives a steady source of income that it distributes to local youth mentoring agencies like Big Brothers Big Sisters Independence Region. And with an estimated 10,000 items stocked on the Savers sales floor every day, that's a whole lot of thrifting for a good cause. 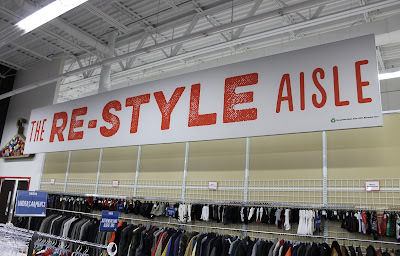 So if you're looking to lessen the landfill, if you're looking for an alternative to fast-fashion that only harms the environment, if you're looking for thrifting with a mission...visit the Willow Grove, PA Savers. Many thanks to Olivia Tinsley from Savers for providing photos and additional information for this review.